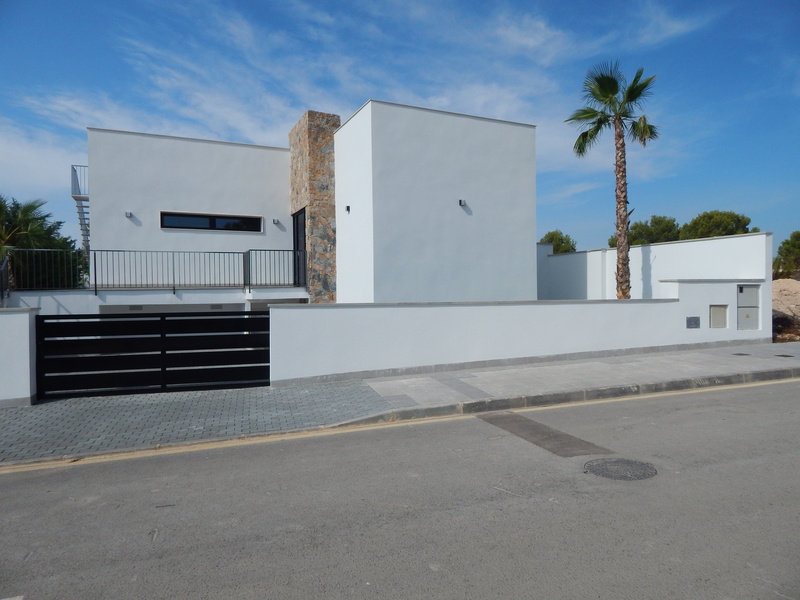 These apartments are all now SOLD – Please preregister for the next phase of apartments at Lo Romero Golf. We will contact you with details when these are released. These modern apartments offer 2 bedrooms and 2 bathrooms – the penthouses include a large solarium and the ground floors have a very spacious garden area. The attractive residential location benefits from an excellent southern orientation with views to the large communal swimming pool and gardens with fantastic views to the Mediterranean sea. Careful consideration has been given to the layout and design of these apartments in order to make maximise the outdoor space and surrounding views.